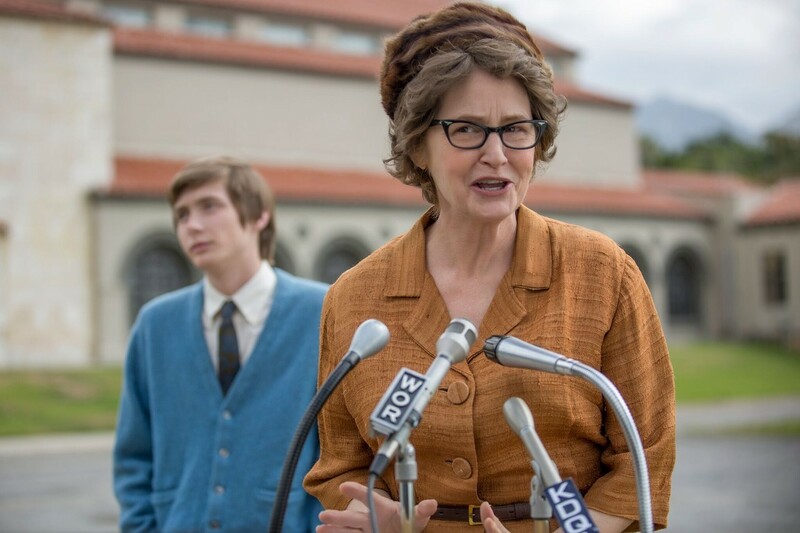 Academy Award-winning actress Melissa Leo stars as atheist activist Madalyn Murray O’Hair in the Netflix drama The Most Hated Woman in America. 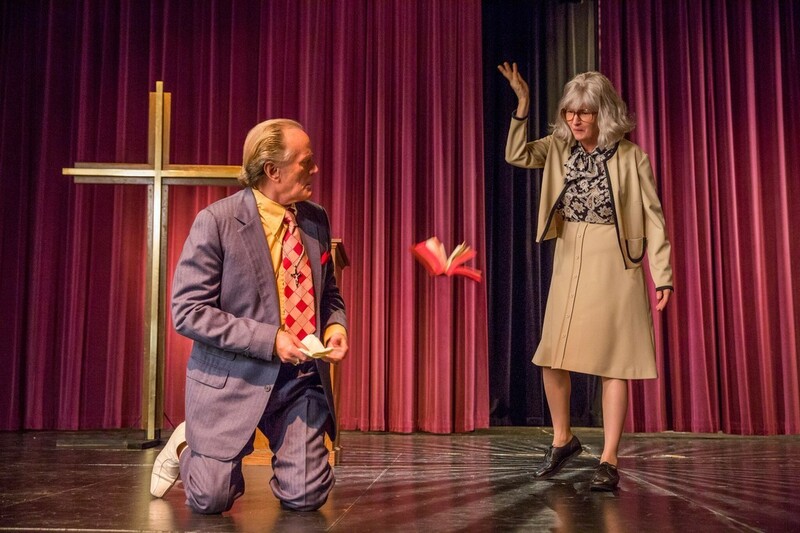 Madalyn Murray O’Hair (Melissa Leo) debates Reverend Harrington (Peter Fonda) on religion in The Most Hated Woman in America. 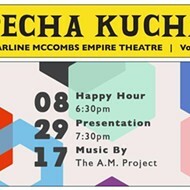 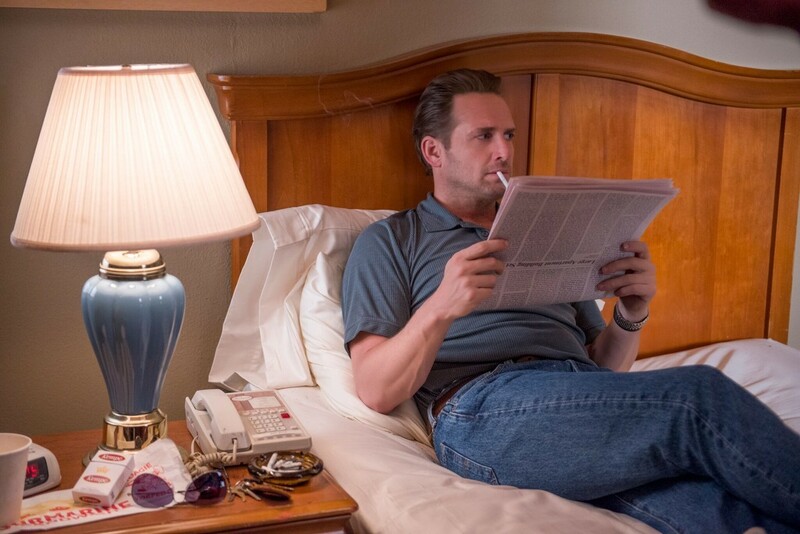 Actor Josh Lucas portrays ex-con David Waters, the man charged with the 1995 murder of atheist Madalyn Murray O’Hair in San Antonio, Texas.